Royal Jewelers is a family-owned jeweler that has proudly provided a full range of services for our Newport Beach neighbors since 1991. We specialize in a variety of custom design services, watch repairs and offer a dazzling selection of jewelry for our customers to choose from. 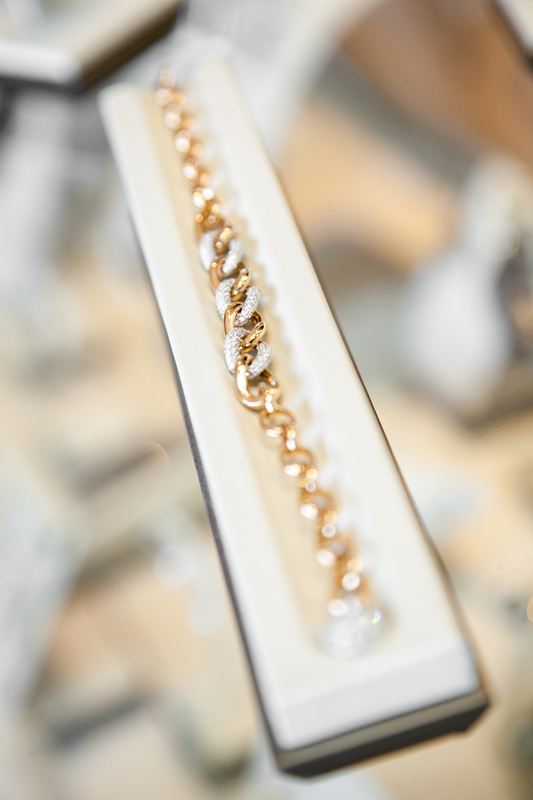 More than just a jewelry store. 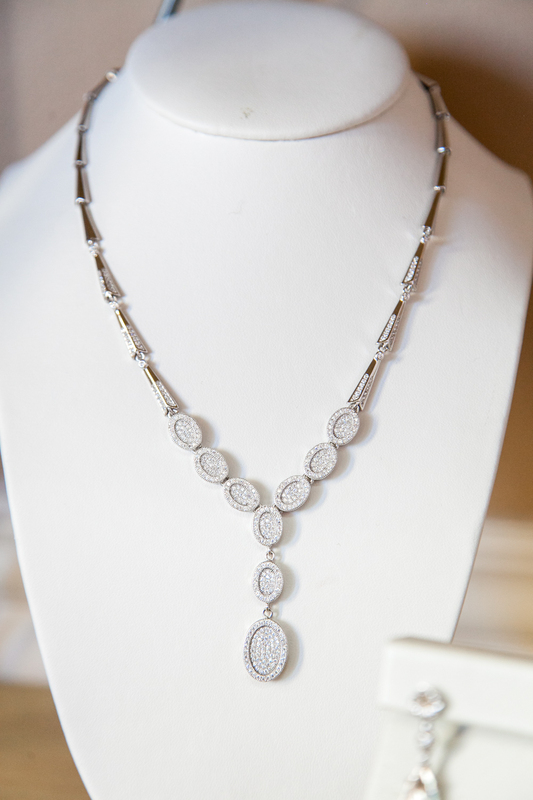 Royal Jewelers is more than just a jewelry store – we are your neighborhood, full-service fine jeweler. Let us know what we can do to help you. We aim to earn the trust of each and every customer that walks through our doors. Whether it is a quick cleaning or detailed service, you can rest assured that your pieces are in the right hands. We all know that accidents happen. 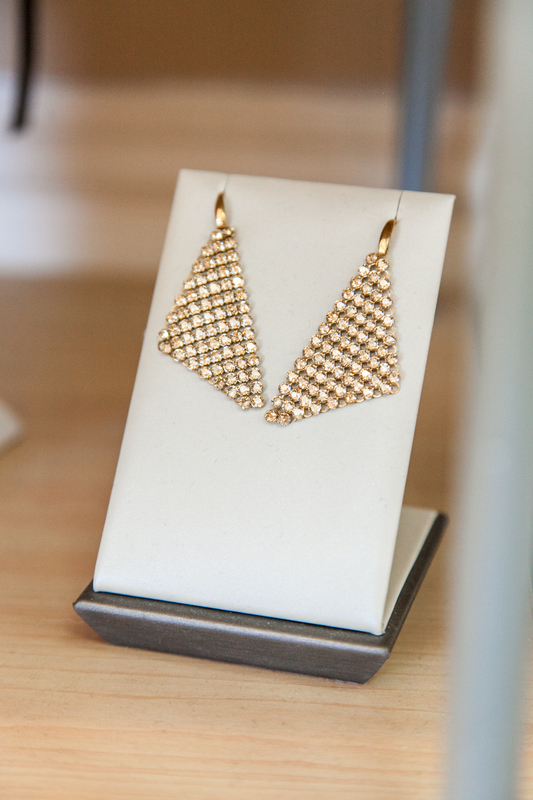 Don't let those broken items collect dust in your jewelry box. Bring them to Royal Jewelers and we will have them working and back to new in no time. We specialize in custom design work. 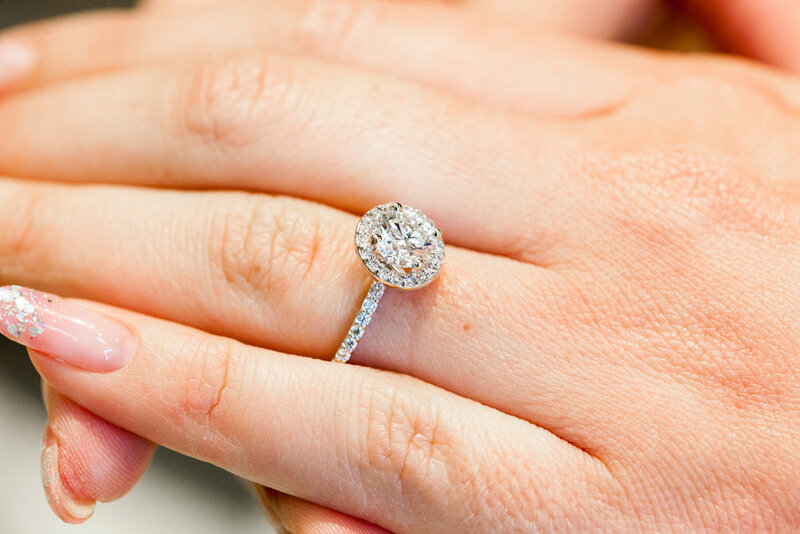 Here at Royal Jewelers our helpful staff will take your idea and make your dream a reality. Please call for an appointment with one of our qualified and friendly staff members. Whether you are looking to obtain insurance coverage or just looking for a valuation, Royal Jewelers will provide you with a timely and precise appraisal of your precious pieces.